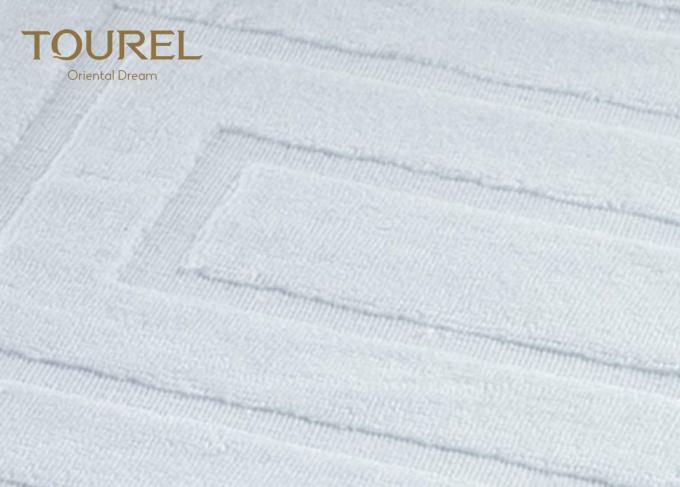 Tourel main products:The bed sheet, bed skirt,quilt cover,towel,bath robe,pillow case,pillow inner,protection mat,bedspread,bed flag,table cloth,table towel,chair cover and so on cloth frass for hotel. 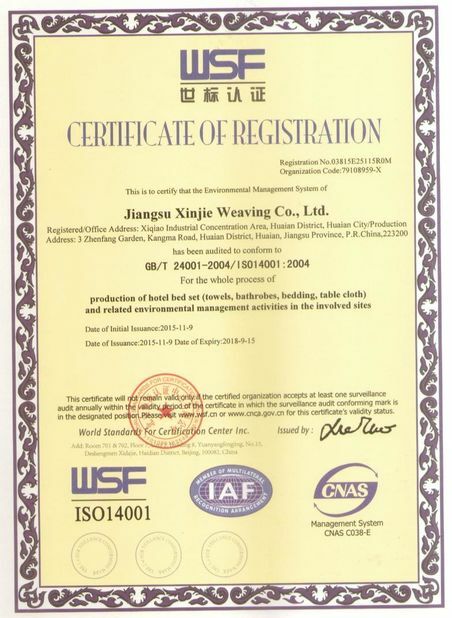 We are welcome large orders wover grass cloth or weaving processing;Process the vehicle crack;The customer just provide the simple for us,we are likely to produce out the product satisfying you. 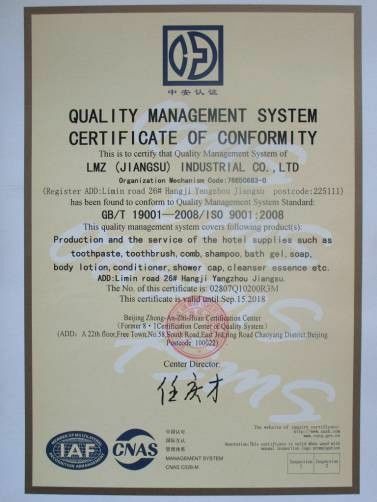 With good quality products,competitive prices and excellent services, we have won a good reputation among customers at homeland and abroad.